6: Theme Parks Are In Trouble: Ever since I first played Pokémon XD on the Gamecube, I was convinced that it would make a great theme park. Poke-World could be as big — or bigger than Walt Disney Worldor Harry Potter’s Wizarding World. And now the entire world has become PokéWorld. If you’re in the theme park business, augmented reality gaming should scare the pants off of you. Harry Potter’s Wizarding World cost about $250 Million to build (not counting the licensing fees). But with augmented reality, any large piece of property could become a different world for a fraction of that cost. In fact, half of my old high-school — a British-style prep school nestled in the hills of western Massachusetts is available for free. 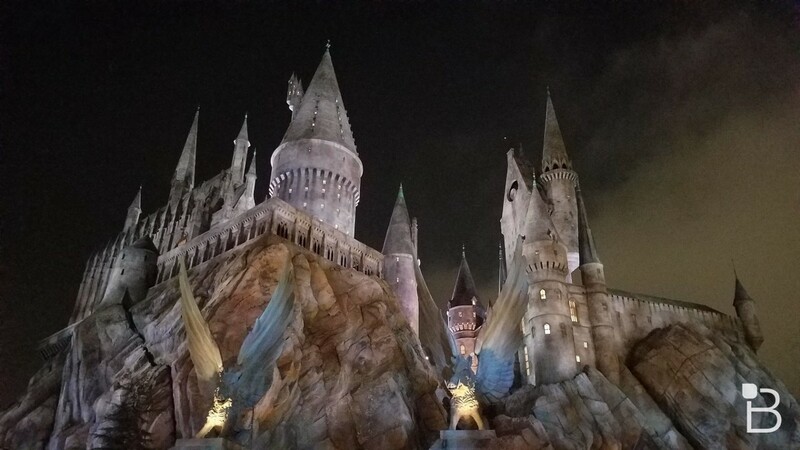 With $10 million or so in renovation, another few million in software and game development — and a robust wireless AR system, it could be converted into the US version of Hogwarts one weekend — and then Starfleet Academy the next. What geek wouldn’t want to actually ATTEND a school of wizardry, or a space academy on a distant planet for a long weekend. And with room for 500 overnight guests, you could gross upwards of 25 million a year — even more if you had daytime only sessions during the week. And that’s on the high-end. Every failed mall and empty big-box store has the potential to be a VR or AR playpen for a fraction of the cost of building out a physical environment — and one that will never go stale. Read the other 7 Surprising Pokemon Go Tips on TechnoBuffalo.